REMEMBER that ditzy blonde chick from Mean Girls? Well, she's all grow'd up now and has come a long way since her big screen debut as one of the "plastics" who tormented Lindsay Lohan. 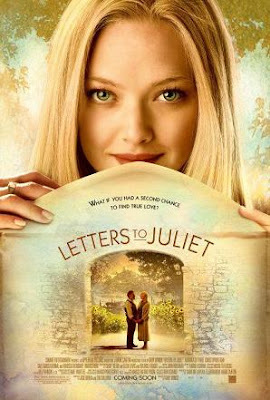 Amanda Seyfried--who last starred alongside Liam Neeson in Chloe and Channing Tatum in Dear John--crowns the marquee for Gary Winick's Letters to Juliet, a romantic drama set to hit theatres Friday, May 14. 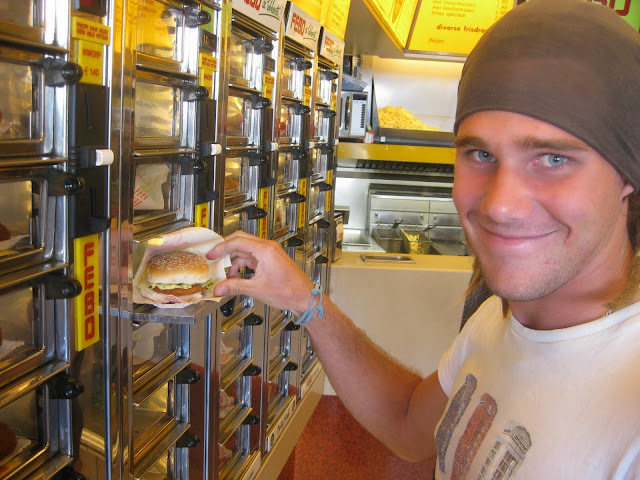 If you check out the movie's official website it'll tell you that Letters to Juliet is "an enchanting love story-a tale of encountering new sparks and rekindling old flames." In other words, don't expect any explosions or decapitations, or decapitations caused by explosions! "When Sophie (Seyfried), a young American, travels to Verona, Italy-the romantic city where Romeo first met Juliet-she meets a group of volunteers who respond to letters written to Juliet seeking romantic advice. "Sophie finds and answers a letter that has been lost for 50 years, and is stunned when its author Claire (Vanessa Redgrave) arrives in Italy with her handsome but overprotective grandson (Christopher Egan) to find the fiance she left decades before. Fascinated by Claire's quest, Sophie joins them on an adventure through the beautiful hills of Tuscany searching for Claire's long lost Lorenzo. "The journey will change their lives forever, as they discover it's never too late to find true love." See, no explosions. But that's okay, because we don't need explosions, do we?! Well, maybe some of you do. 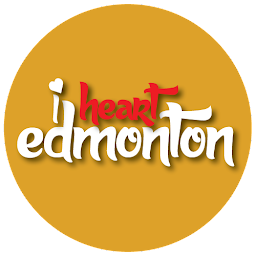 If you can do without though, and are free on the night of Wednesday, May 12, then I Heart Edmonton invites you to a free screening of Letters to Juliet at the Scotiabank Theatre (West Edmonton Mall), courtesy of E1 Entertainment. 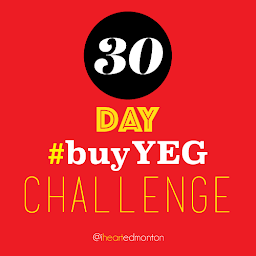 All you have to do to get your hands on one of 20 double passes is email us (emerx2@hotmail.com) with your name and mailing address, and promise that you link I Heart Edmonton on either your Facebook or Twitter account. That's all!